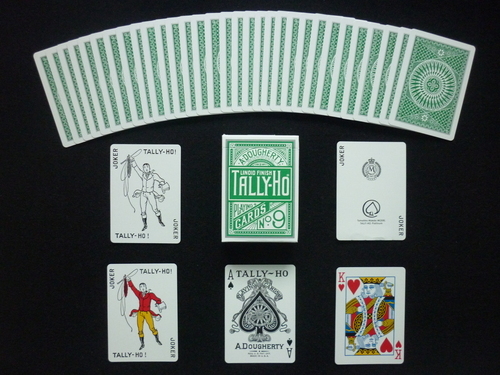 These custom coloured Tally Ho Circle Backs were made for Tomohiro Maeda. 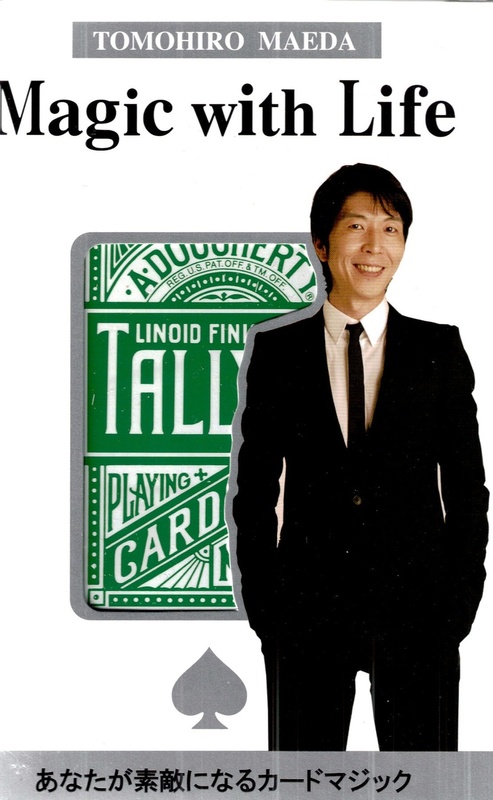 He is known to be the first magician in Japan to make a living performing close-up magic professionally in restaurants. They come in a box (depicted to the right) along with some stickers. Comes with one normal coloured joker, one black-and-white joker, and one custom joker.